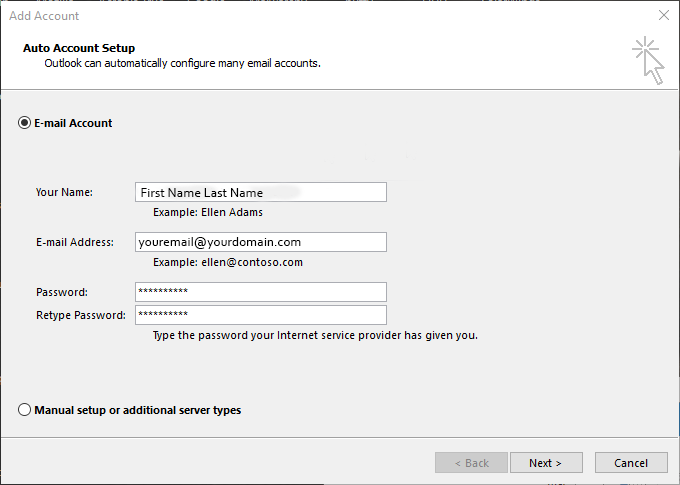 Please follow the steps below to configure your email. If you find you are having difficulty with the setup please feel free to call us for more information, or to set up an appointment for us to configure your device. 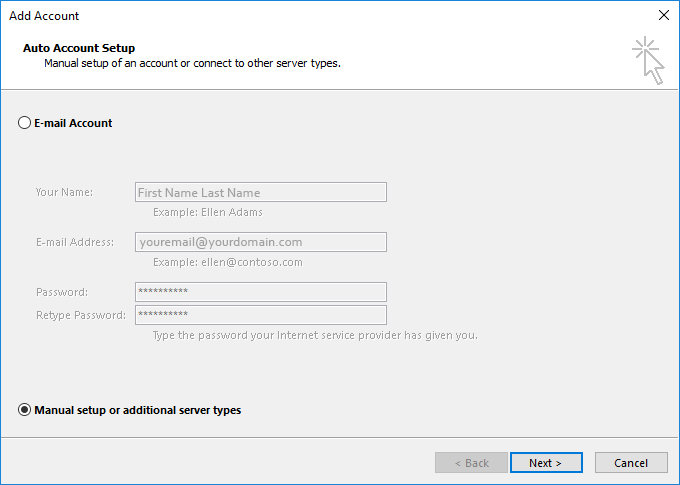 Enter your credentials in the appropriate fields and hit next. 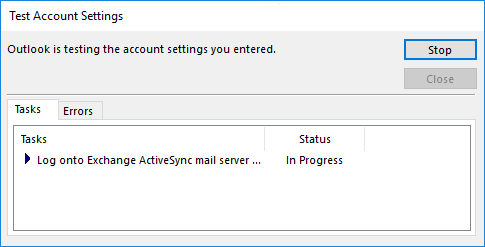 Wait and type in password again when prompted. 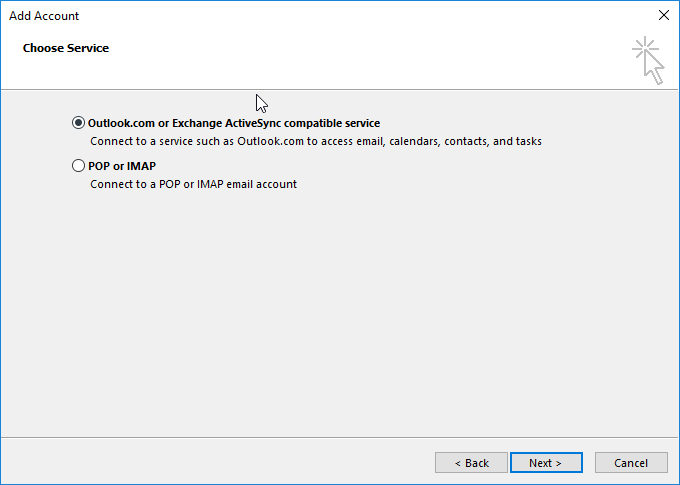 After Outlook finishes importing everything you are finished! If these steps do not work please move onto the steps below. Fill in Your Name, and Email Address (this is also your username). 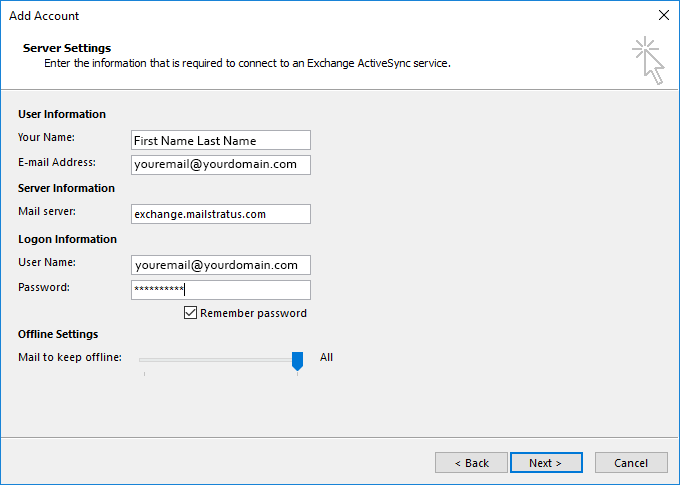 The Mail server is exchange.mailstratus.com – once that is filled in then type in your password. 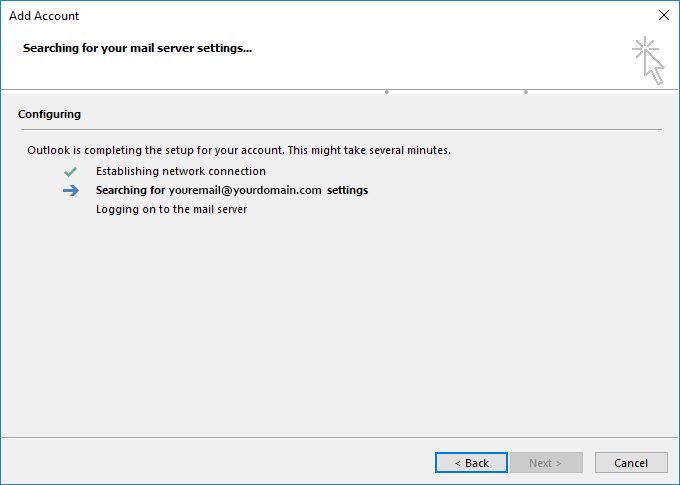 Wait for Outlook to load the settings and your emails.